A lot of folks commented about my health while on my month long quest to eat a hot dog a day in honor of National Hot Dog Month. Hot dogs, while very tasty, don't have the reputation of being "healthy food." Tuesday, August 2nd, I had some blood tests done; I had my check-up today to go over the results. My last check up was in January of 2011. 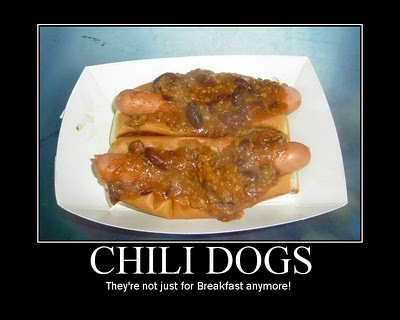 After my Doctor finished asking me questions about different hot dog joints, he shared the lab results with me. My HDL cholesterol levels (that's the "good cholesterol") went up from 41 mg/dl to 48 mg/dl; anything over 40 mg/dl is considered a good measurement. My LDL cholesterol went from 128 mg/dl to 114 mg/dl; anything less than 130 mg/dl is considered a good measurement. My total cholesterol went from a 224 mg/dl to 194 mg/dl; this number needs to be under 200 mg/dl to be considered healthy or not at risk. My Doctor and I were both amazed. He stopped short of endorsing my hot dog eating ways, rather he credited exercise and eating sensibly overall over the course of the past six months as reasons for my weight loss and improved cholesterol levels. So how does one celebrate such a good, clean bill of health? 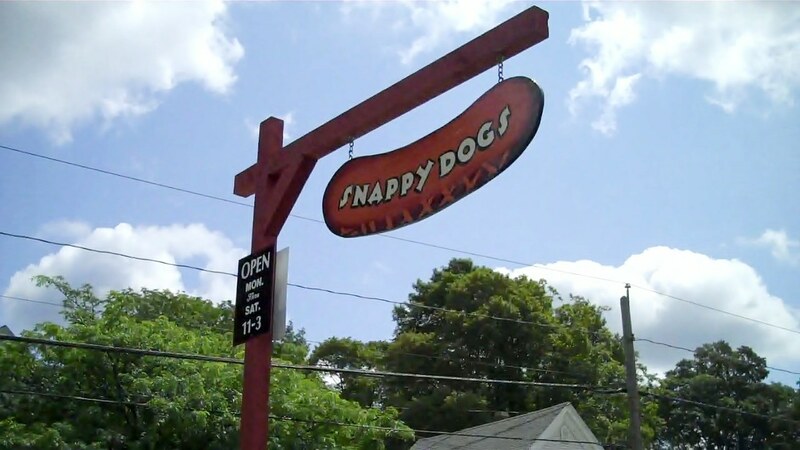 By visiting Snappy Dogs in Hopkinton, Massachusetts of course! Friday is my favorite day to go to Snappy Dogs, it's the day of their Special Dog of the week. Today's special was a "Jersey Shore" dog. That's a quarter pound Pearl Frank grilled up and nestled on top of a bed of Eggplant Parmesan, then topped with a Balsamic reduction, onion rings, and fresh basil. Lisa and Theresa always cook up something fun on Fridays and this was no exception. 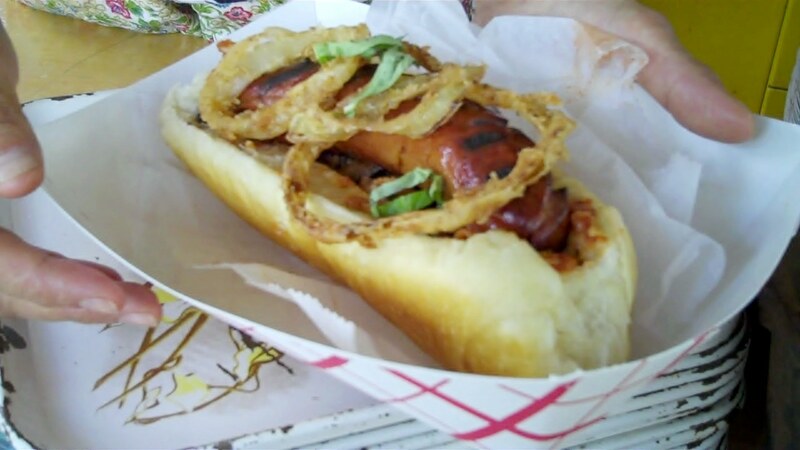 The contrasting flavors and textures, combined with the hot, grilled dog and my favorite side- onion rings- on a freshly baked roll made it a real treat. They do things to a hot dog nobody else does at Snappy Dogs. Just look at that hot dog! Snappy Dogs is a real treat too. Go there on a Friday and tell the gals "the Hotdogman sent me." You can check out the video of my visit on Hot Dog Stories, the website that has the most information about hot dogs in Massachusetts, New England, the USA and the world. After lunch, I drove to Newton to appear on Broadside's weekly news IQ quiz show on NECN. I faced off against NECN meteorologist Nelly Carreno in a news trivia challenge! I will have the video up when it airs so you can see how it turned out.